So often, we are tempted to look backwards and fit the data into some theory without worrying about the hindsight bias or the survivorship bias. We also extrapolate the past into the future. It is important to test back the hypothesis with forward looking data. I have come across the Wipro example so many times. Someone who invested a small sum of money in Wipro stock in 1979 would be sitting on a treasure. However, explaining this story today is very easy – finding the next Wipro is not. In fact, identifying Wipro in 1979 was impossible. 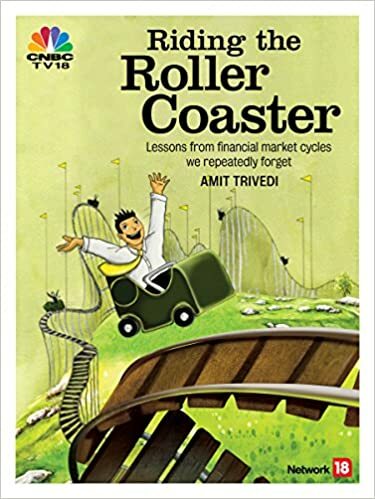 There is a full chapter “On Forecasting and Expertise” in the book “Riding The Roller Coaster – Lessons from financial market cycles we repeatedly forget”. It is human nature to expect order where chaos prevails. Order is always more comforting than chaos.